When you're on a project in Sioux Falls and starved for excitement, nothing's better than pushing your rental car's gas tank to the extreme. Yes, that was my sick driving ski11z. "Have you ever been completely below the slash?" "I did almost did once, and I blacked out. 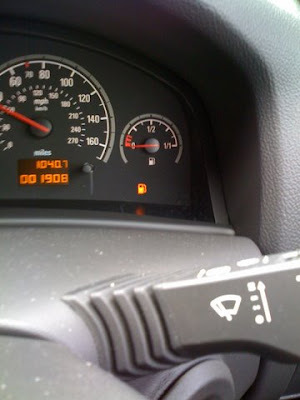 When I came to, the car was in a ditch, and the tank was full."